i'm in my early 20 s ,wayyyyy beyond the pimply adolescent period but OMG i cant stop liking cute girly stuffs . 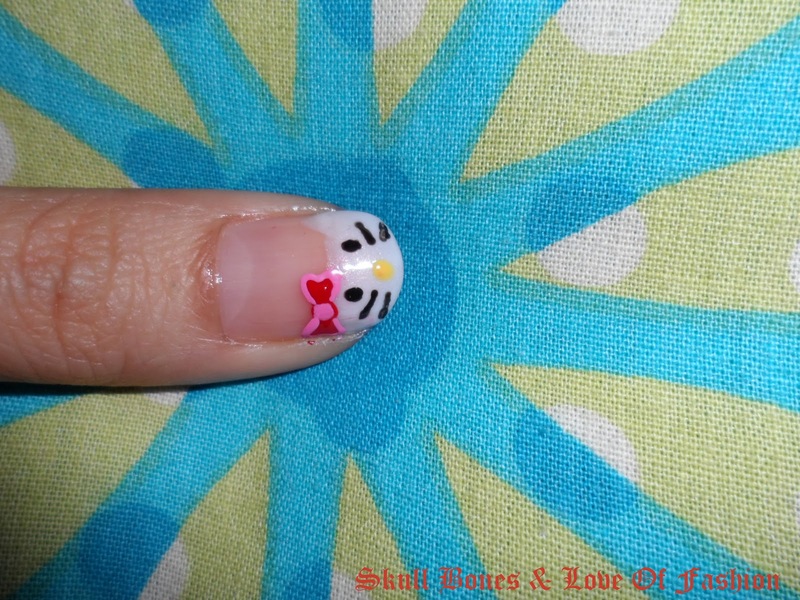 and that my friend is my introduction to "Hello Kitty" my new nail art. i super love Hello Kitty. my Bf got me this really cute ring of that Brand and i cherish it too much that i dont even wear it. anyway coming back to the nail art. my nose is running. my eyes are smarting...really teary and i cant even sit up even for an hour. i've been inside the mosquito net the whole day (skipped work), stayed under the blankets with a hot water bag ! taken all the anti-histaminics and it still wont stop. 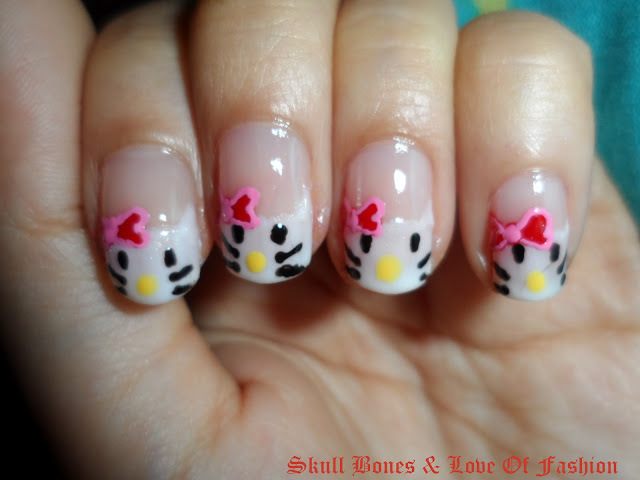 do u love hello kitty?? So cuteee! I wish i had that kind of nail art talent! Im in my mid twenites and i STILL lov Hello Kitty and WInnie the Pooh! i adoreeee hello kitty... & boy is she famous or what!! 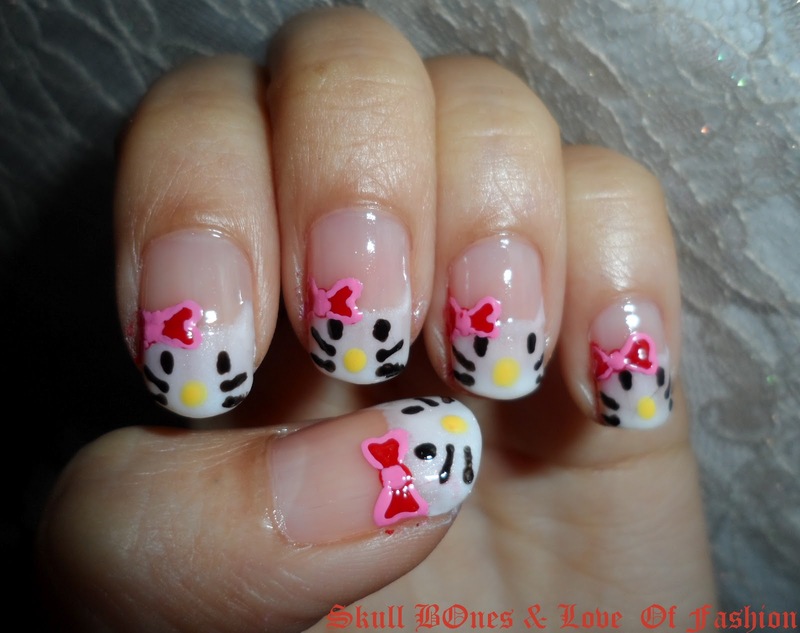 I love the hello kitty naill.... awesome. 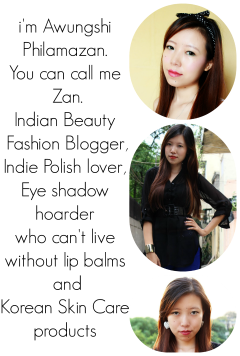 I would also Like to invite you to enter my Valentine's day giveaway.